Air Transat is now flying direct from many Canadian cities to Huatulco! Yippee! The difficulty of reaching paradise just got a whole lot easier with this new scheduling. Check out AirTransat.ca for more details. 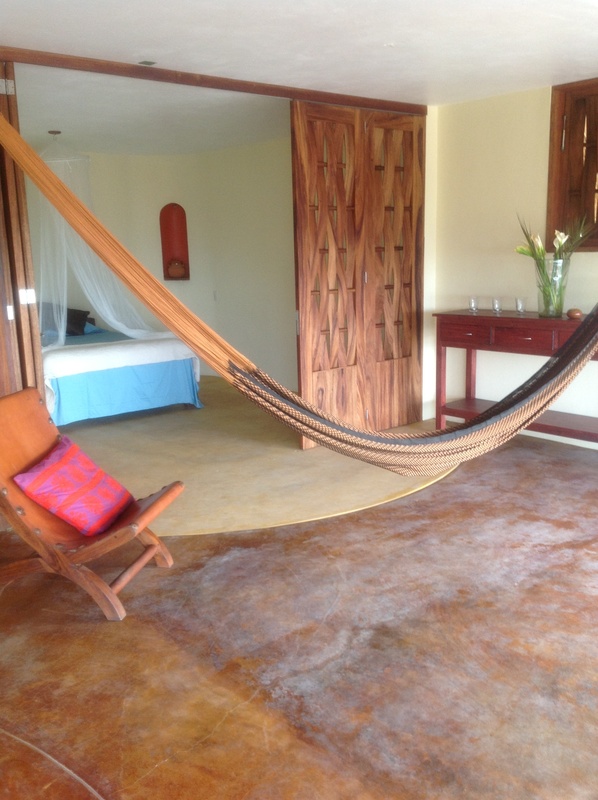 Categories: Beaches | Tags: Beaches, Mexican Vacation Rental, San Agustinillo Mexico, Surfing, Turtles | Permalink. SURFING is sensational on the beaches of San Agustinillo- and you don’t need to bring your board rentals are easy-for all levels of expertise and if you are just starting out a lesson from San Agustinillo resident David-a very qualified instructor with years of experience on the water is a must. David has a great following from his COCO LOCO SURF CLUB-it’s a recommended way to get familiar with the waves-especially if you are new to the sport. You need to know there is a strong rip tide at times, and respect the power of the ocean. Categories: Beaches | Tags: Beaches, San Agustinillo Mexico, Surfing | Permalink. Just a short walk up the hill (12 mins) at the end of the main road that curves through San Agustinillo and you will find yourself in the neighbouring village of Mazunte. The impressive Turtle Museum is right on the main road- the Centro Mexicano de la Tortuga. The Mazunte Mexican Turtle Center offers aquarium viewing of sea and land turtles in a museum building and rehabilitation areas outside where injured turtles are cared for. A few years ago we found a baby turtle on the beach in San Agustinillo. Fishing lines had become wrapped around her left flipper and had lacerated the turtle as it struggled to get free. We wrapped it in a towel and took it to the Turtle Museum where they nursed her back to health and eventually she was released. They were kind enough to let us visit our “adopted” turtle any time we wished in the several months it took to heal her injuries. The museum was opened in September 1991 to help the local economy since the turtle and turtle egg trade which the area had previously relied on was made illegal. It holds every species of marine turtle inhabiting the Mexican coast, as well as 6 species of river turtle and 2 types of native land turtles. The installation includes large outdoor tanks, an aquarium and incubation facilities. It is open to the public Tuesdays through Saturdays, 10 a.m. – 4:30 p.m., and Sundays from 10 to 2:30 p.m. 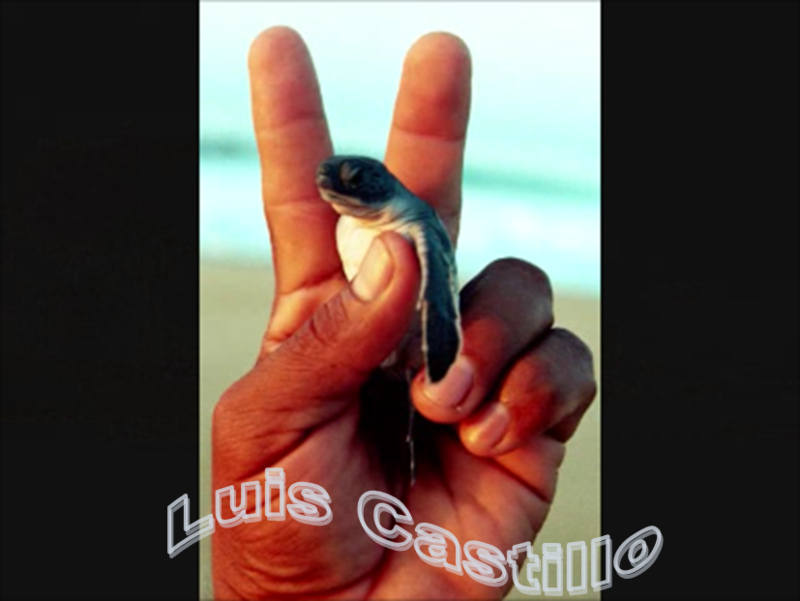 Categories: Turtles | Tags: Beaches, San Agustinillo Mexico, Turtles | Permalink.